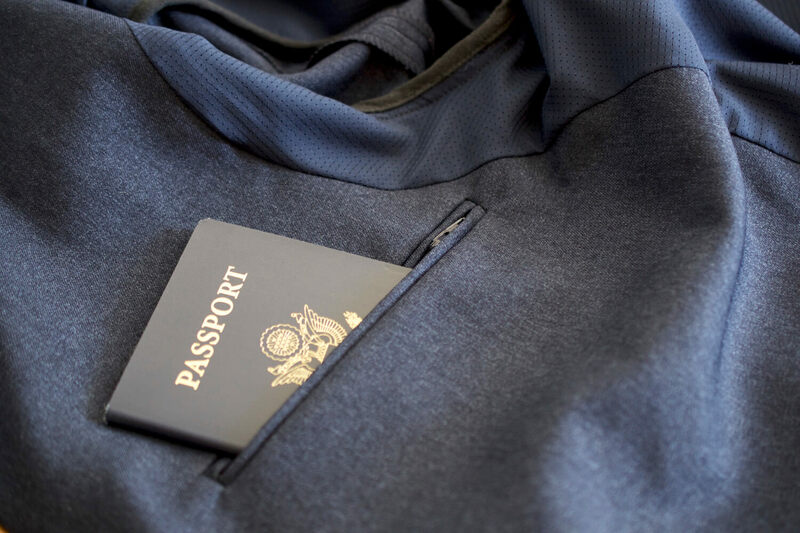 Since it’s inception in 2009, Kickstarter has become the hotbed for new travel gear. 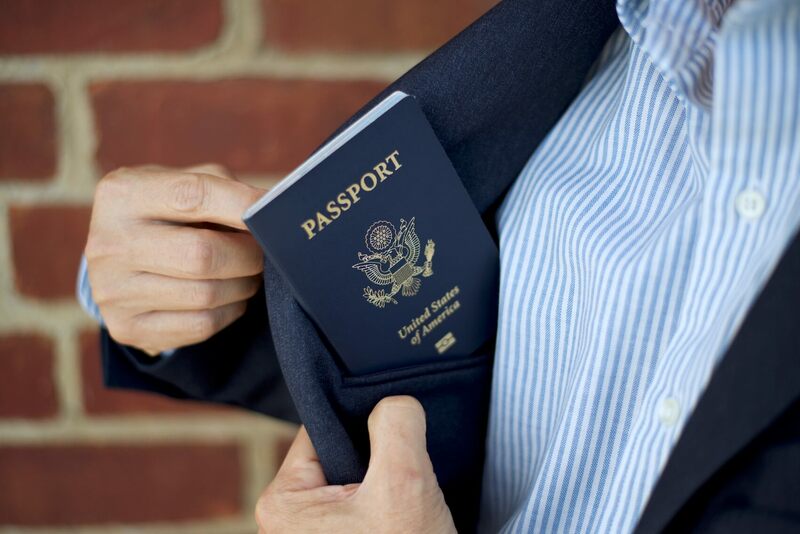 Primarily known for their travel pants, Bluffworks is branching out, having just launched a travel oriented blazer. I’m not a style expert – although an improving enthusiast – and I think blazer looks great with chinos, dark jeans, or even some dress pants. The blazer is easy to be dressed up or down. 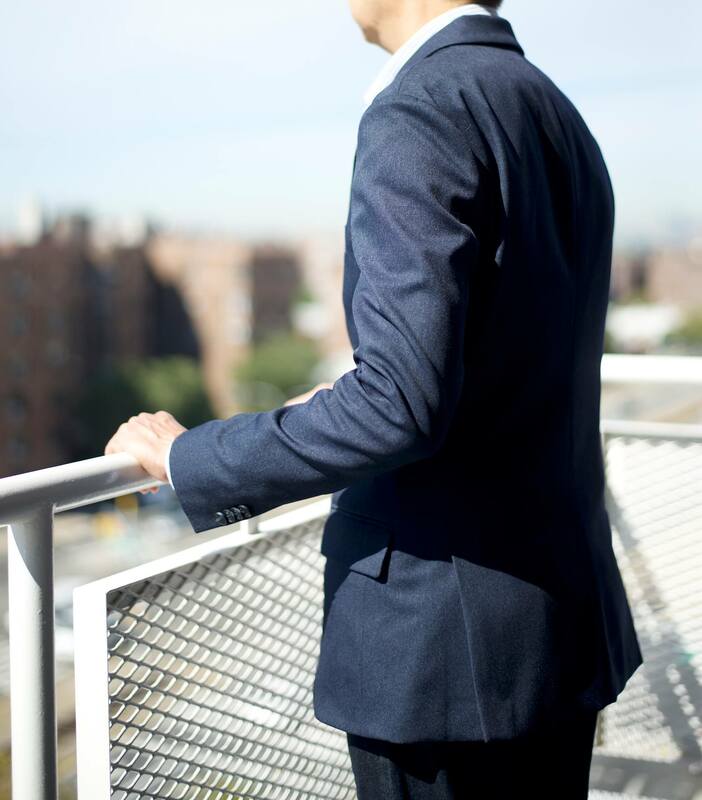 When I stopped by my local tailor in New York City, the first thing he mentioned was how the blazer had so many pockets. He claimed he had “never heard of Bluffworks” and therefore couldn’t gauge the blazer’s quality, then went on to tell a story about how he once charged a jewelry dealer $200 to make hidden pockets inside of the dealer’s blazer. 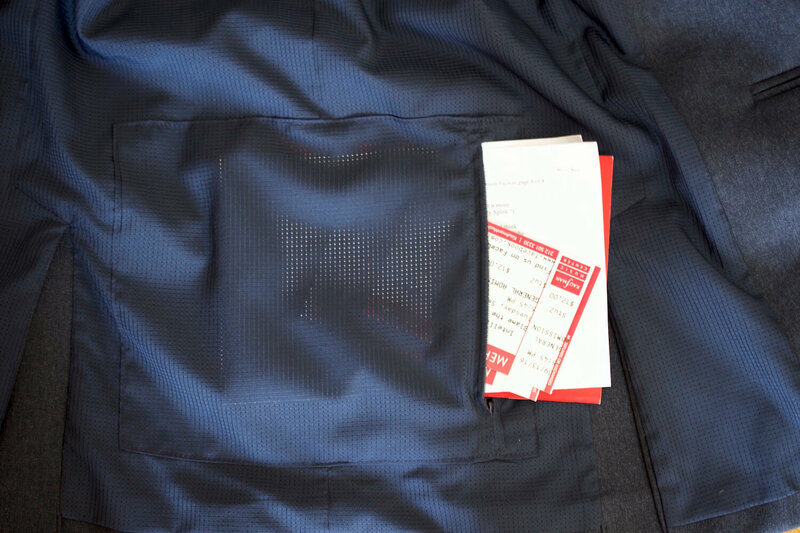 There is some tack stitching across the breast pocket and a few of the other pockets. 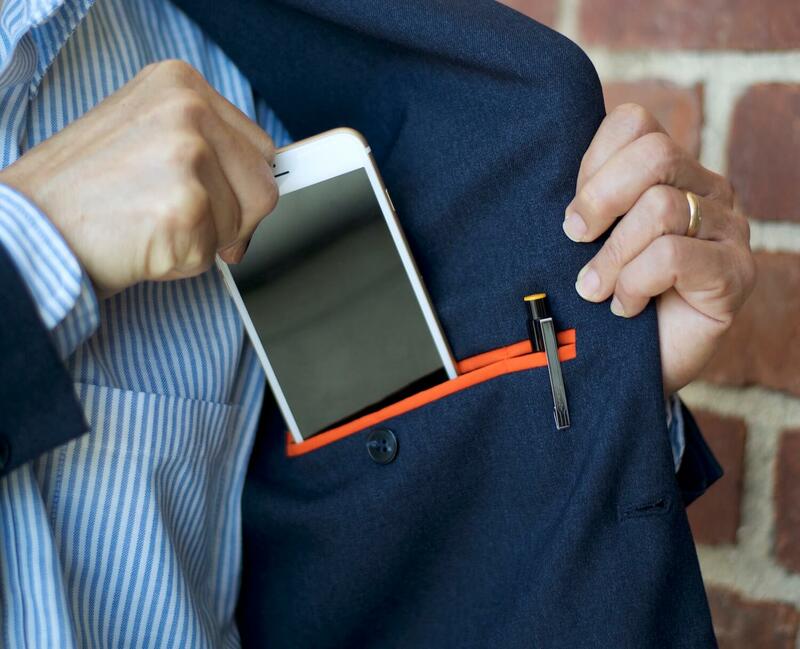 You’ll want to carefully cut it so you can use those pockets. When you’re filling the pockets, just make sure most of your items are relatively flat. If not, it’ll bulge. 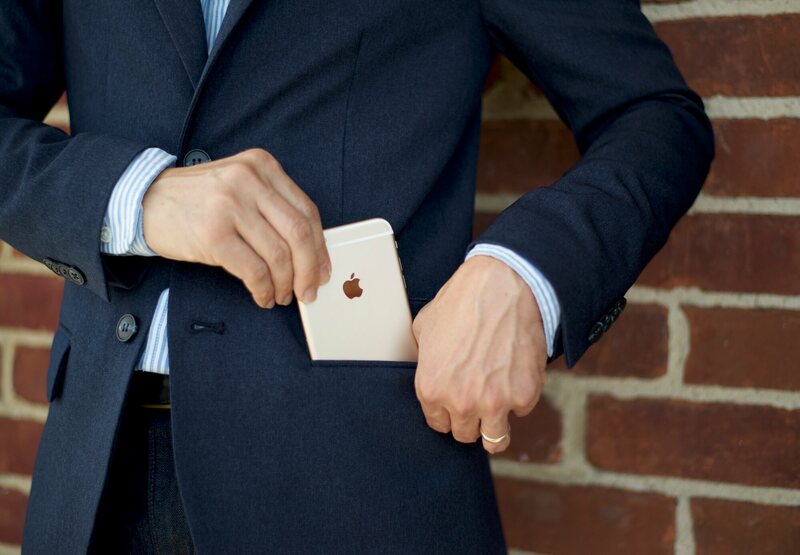 Here’s a picture of the blazer with an iPhone 6s Plus with a case in the left side pocket. The blazer bulges slightly, but it’s not that obvious. Can you tell that there’s an iPhone there? 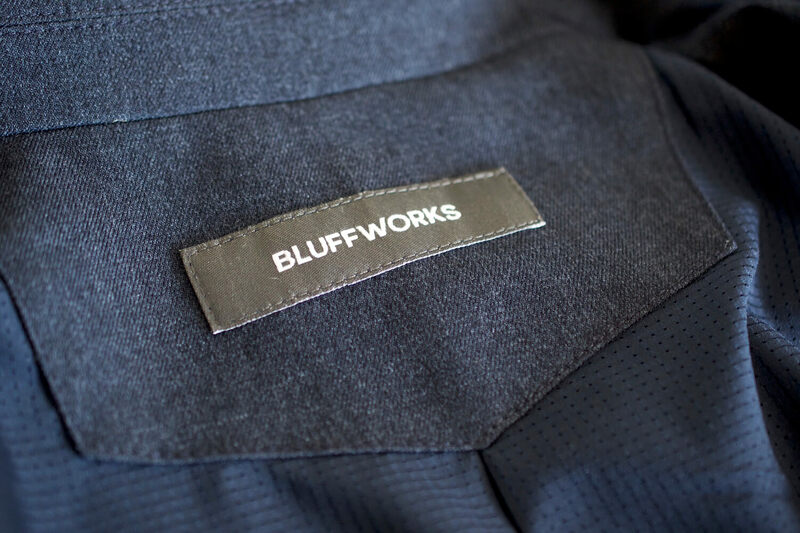 The Bluffworks blazer comes in sizes 36 to 48 with the fit options of either regular or slim and length options of regular or long. Originally Bluffworks did not offer a size 36, but after backer requests, they introduced the size. 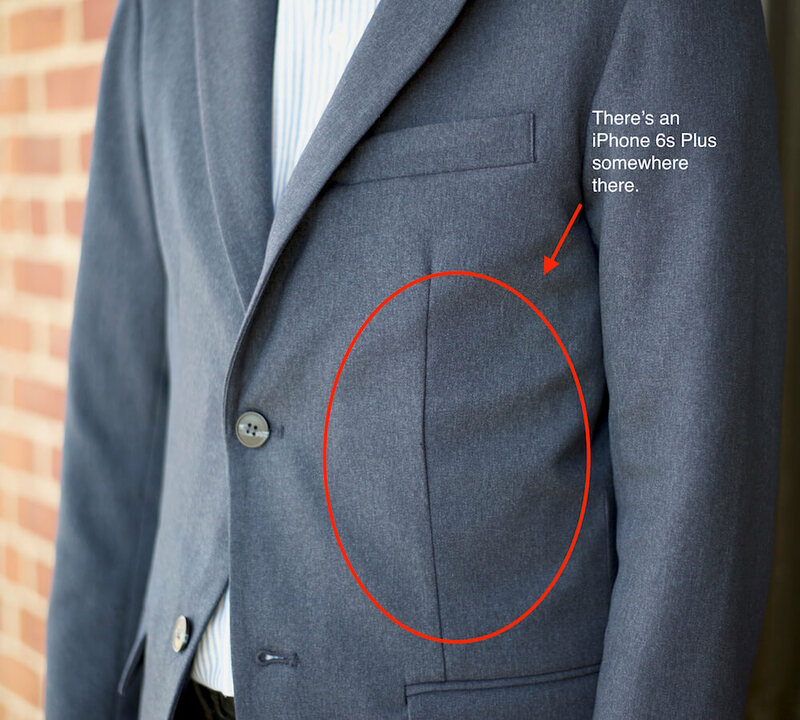 As with all off the rack blazers, if you want a truly perfect fit, you’ll probably have to stop by your local tailor to make some alterations. Every body is different, so it’s hard for a brand to make a blazer that automatically fits everyone. The sleeve length was about 2 inches too long, however I stopped by the tailor and $25 later, got the problem fixed. This is slightly nitpicky, but it would be nice if the blazer were made from real wool. From afar, the blazer looks like wool, but up close, it’s noticeable that it’s just the heathered pattern. I understand the material is polyester for wrinkle resistance and for the practicality benefits (i.e. machine washability). When you use more technical materials and emphasize practicality, the traditional aspects are frequently aren’t as emphasized. There’s a trend that many start-up and established brands are picking up on. 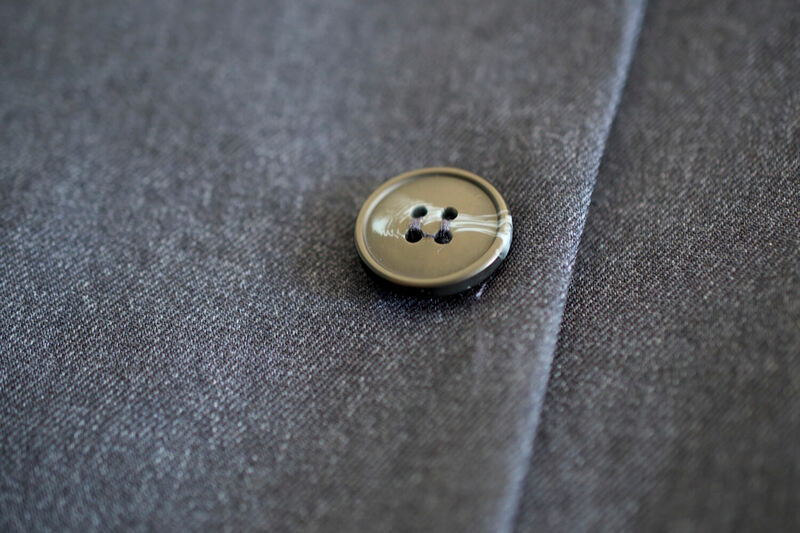 Brands like Ministry, Ralpha, Nau, and others are making ‘formal’ clothes smarter, combining technical materials to make presentable yet low maintenance pieces. 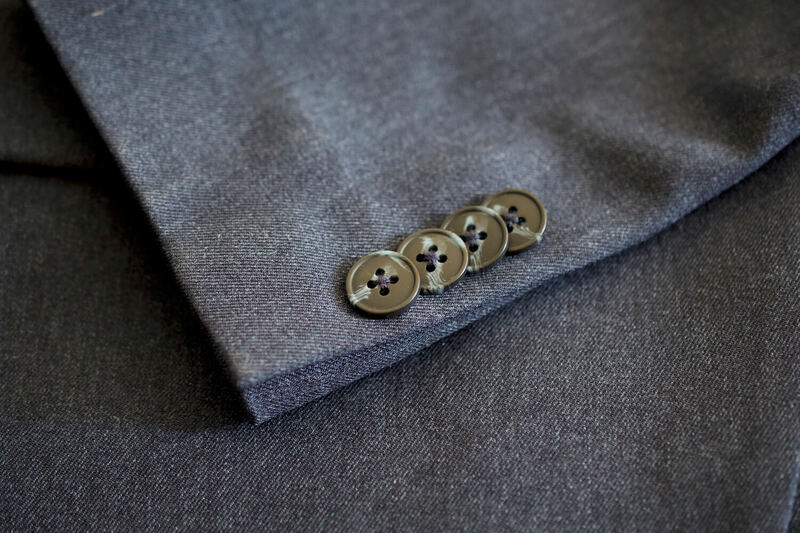 With the easy yet stylish blazer, Bluffworks cements itself in this category. 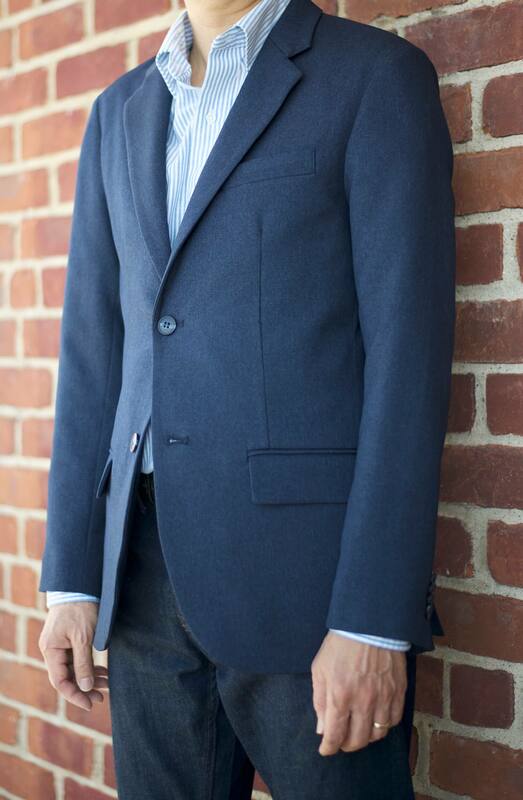 The Bluffworks Blazer comes in two colors, charcoal heather and navy heather and will retail for $295. 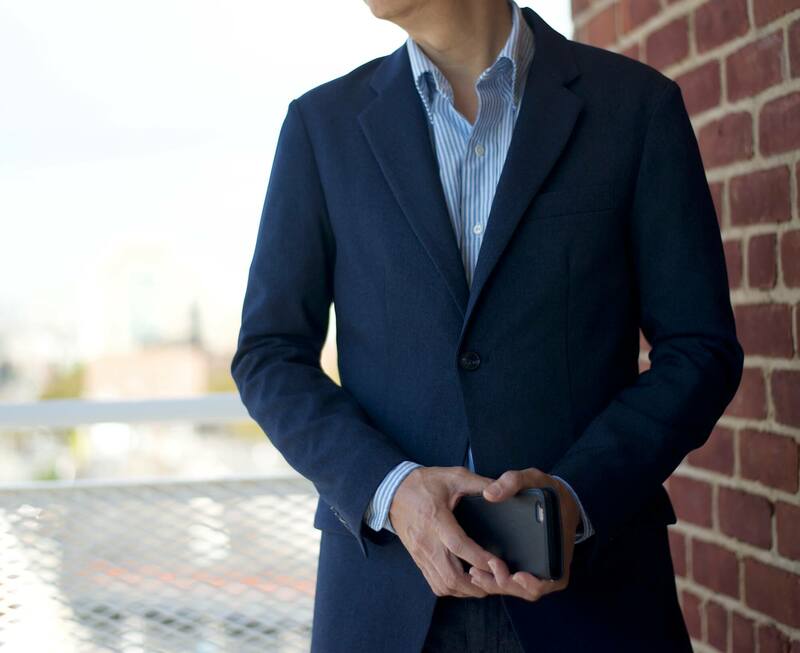 At the moment, since the Kickstarter campaign is still running, you can back the campaign and get the blazer at a pre-order price of $245. 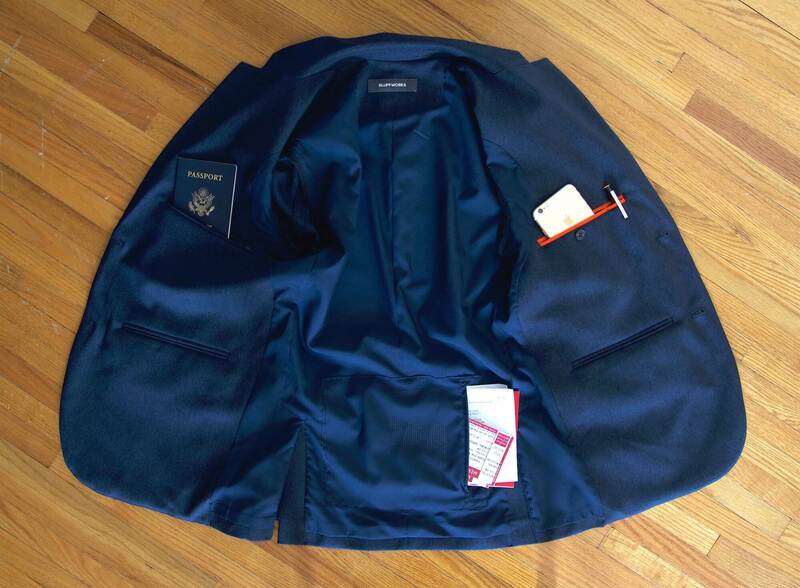 The Bluffworks Travel Blazer was provided for this review. As always, this Bluffworks Blazer review contains only my honest views and opinions. 🙂 Find out more about me and this site here. I have one and I love it! It comes in tall sizes too, which is a major thing for me. I took it for a 2+ week trip to London and Paris. It looks sharp but unlike wool, it travels extremely well. I think the best part is it’s machine washable. I just threw it in the washer with all my socks, shirts, and underwear (I only pack colors so I can wash everything in one machine) and it came out great! They say it can be put in the dryer, but I just hung it up and it was dry by the next morning. I washed it twice – once in a London laundromat down the road from Kensington Gardens, and again in a Paris laundromat. I wore it every day, including on the plane out and back. I’m really happy with it.